Yesterday I asked why the Liberals took away CMHC insurance when Canadian families refinance their mortgage. 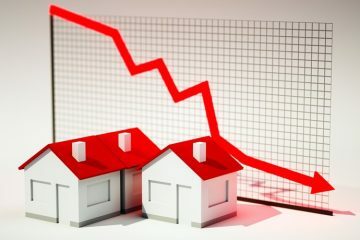 The "Talking Point" in response – of course – didn't answer the question at all!Increasing interest costs on refinanced mortgages hurts middle class Canadians and it hurts affordability.Will the Liberals reverse this punitive and damaging change? 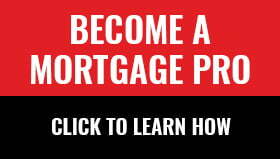 Next ArticleHow Big is Canada’s Mortgage Market? Why did they? Because they had no clue how to fix the mess! Why didn’t he respond? Well…why not throw others into the bus? What background does the Finance Minister have? Exactly! SFA! SMH….Vote for “change”….Hard working Canucks get shafted every day! The 25 yr restriction on purchases for bulk insurance is also adversely impacting Non bank and small -mid size FIs. Big 5 don’t have to bother with this as the continue with 30 yr AM! This is why gov’t has non-bank lenders in the cross hairs. Keep pressing and CMHC and Min of Finance will release some embarassing stats.